When I was 49 years old, after building two multimillion-dollar businesses, I reached two startling conclusions about myself: First, I didn’t know why I had done it. Second, I hadn’t found the fulfillment that I assumed success would bring. 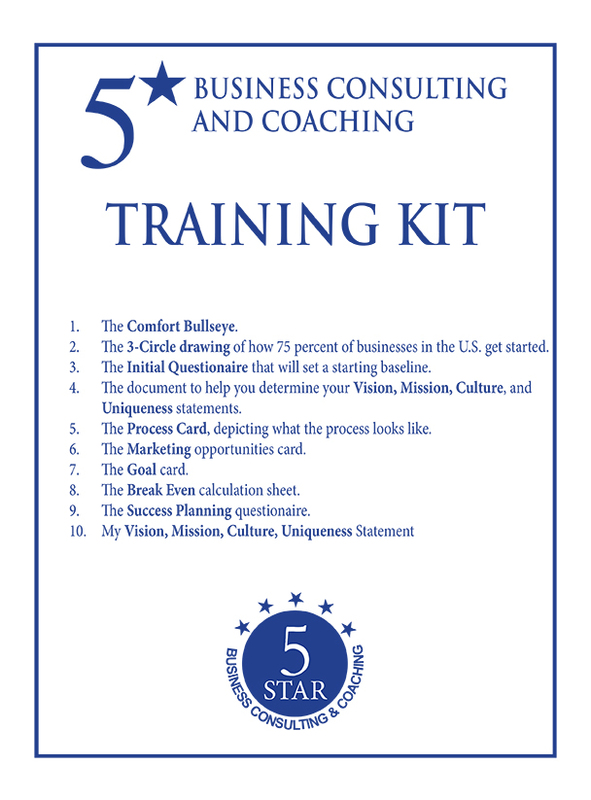 Thus began a 25-year journey of self-discovery and personal and professional development that led me to my present career as a business coach, where I help people get their lives and their livelihoods unstuck. In this book, I have distilled my journey into easily accessible lessons about professional enrichment, best practices, leadership, and the idea that a successful business should give its owner a lifestyle, not a life sentence. Whether you are starting a business or own a more mature company, this book is essential to learning proper boundaries. So many times, I have seen owners not understand this simple discipline. In Dr. Cloud’s book, you will learn about the boundaries that leaders must set to be successful. This book was first printed in 1937, and the principles are classic. This is the book that Bob Proctor has carried around with him for more than fifty years. There are thirteen steps to riches and about how to outwit the six ghosts of fear. It is not a novel, it is a textbook. This book is about the money-making secrets of over five hundred exceedingly wealthy men whom he carefully analyzed over a long period. This book is written very simply and is easy to understand. I have used this book in my coaching practice. In twenty-three chapters, Bob lays it all out. It is one of those books that you will have a hard time putting down. I’ve got more pages paper-clipped, with sentences highlighted and underlined than any other book I have read. This book has been created from radio shows that Bob conducted for a number of years. Scripts were selected and edited for the purposes of the book by Sandy Gallagher, Gina Hayden, Corey Kelly, and Shelia Lothian. This book is also in a CD format, which you can buy. I recommend getting the CD as it is in Bob’s voice and is an excellent way to reprogram the hard drive in your head with all his jewels of wisdom. “Thank your way to Happiness,” she writes. I use this book every morning to remind me of all the things I am grateful for, and it helps set me up to have a great day.